One of Gymleco’s top sellers among all plateloaded machines. 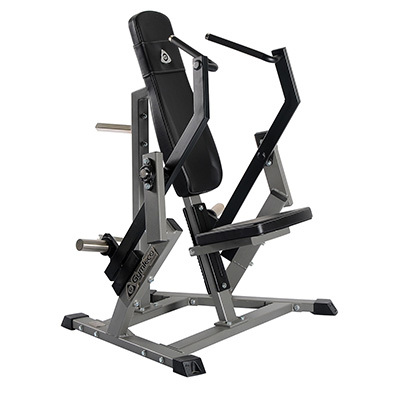 This machine gives you great training for your glutes. 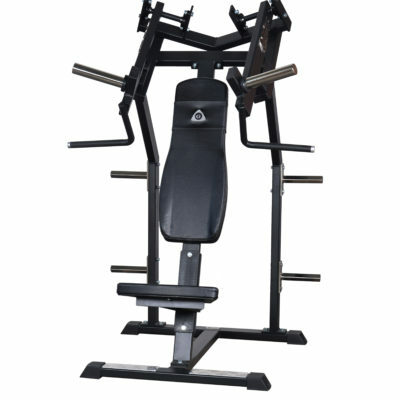 The machine is compact which makes it easy to place. Ergonomic back pad that follows and supports the back along the entire movement and simple settings for smooth use. Fits all body lengths and shapes. A real booty booster that your members will love! 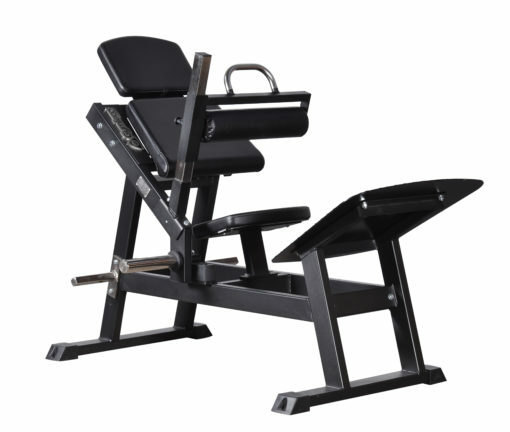 Ergonomically correct movement throughout the exercise. 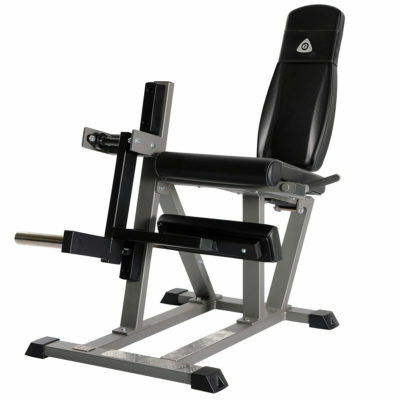 Back cushion to give user support throughout the exercise.